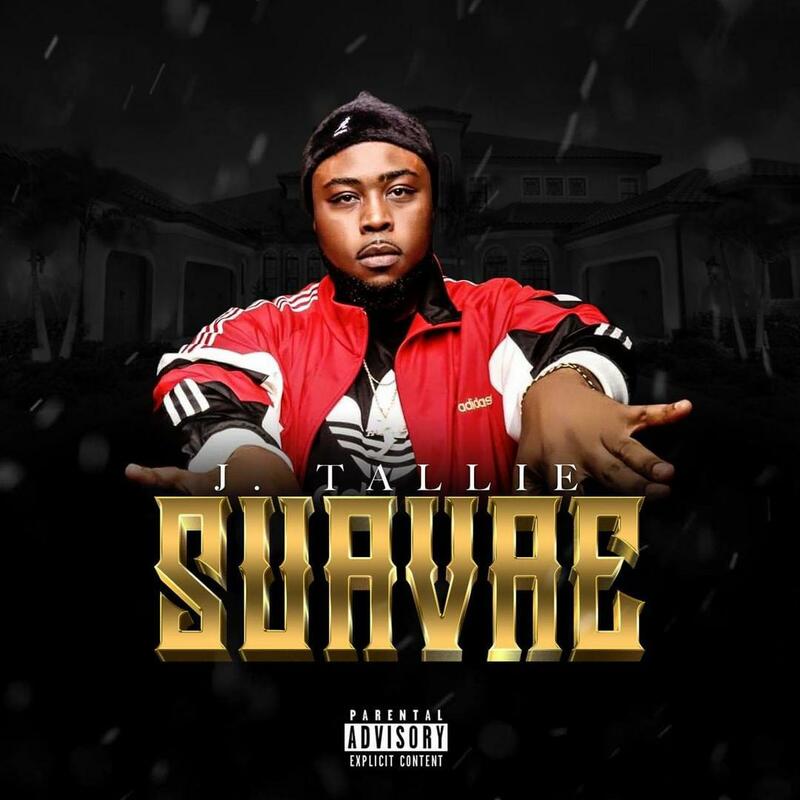 Global Minds Ent artist J. Tallie releases his new album entitled “Suavae”. 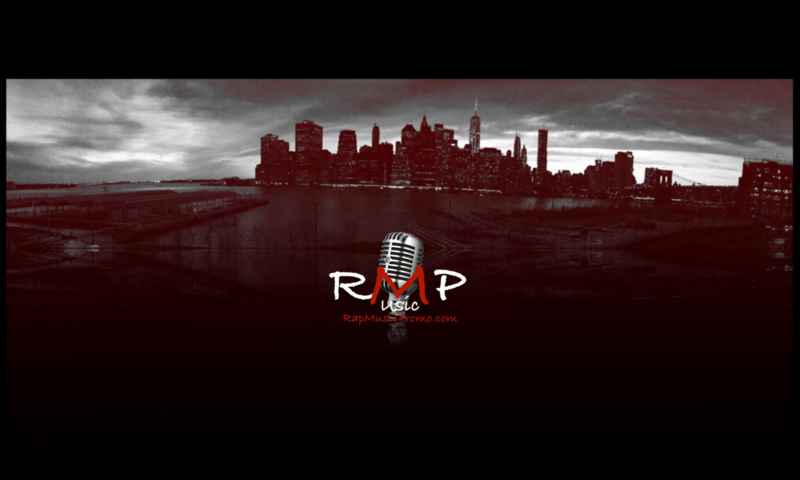 “Suavae” is a fifteen track album that is lead by his singles entitled “Flex” and “Big Dog” featuring Global Minds Ent label mate Ezzy. It also includes records such as “Diamonds”, “Kush & Cognac” and “Gettin’ To It”. It features King Kenny and LCB on the record entitled “Have Ha”.